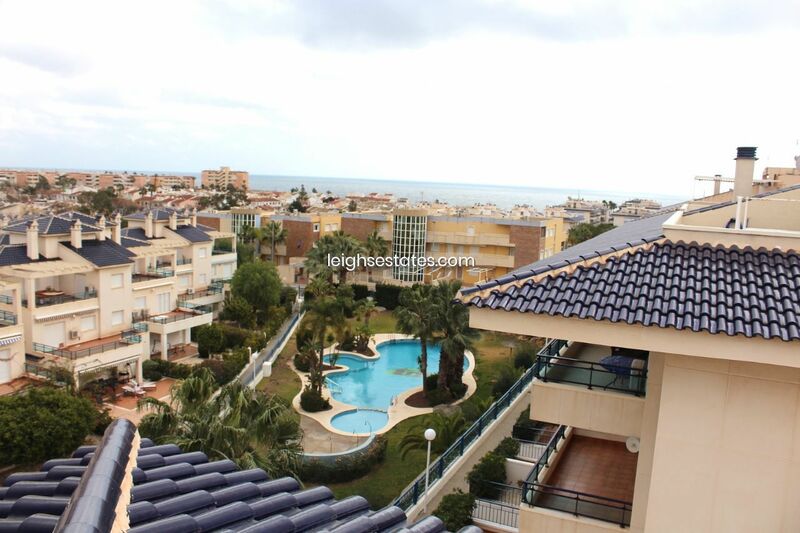 A fabulous 3 bedroom, 2 bathroom penthouse with amazing sea views in a sought after area. 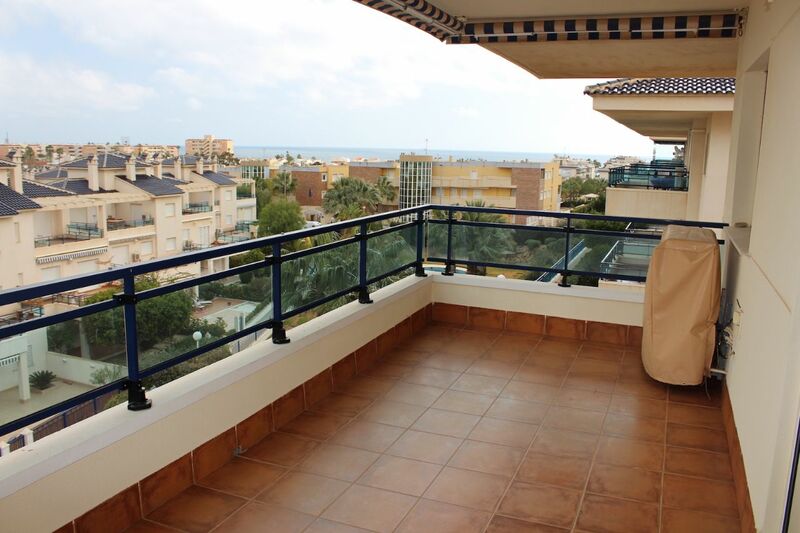 This is a wonderfully spacious 3 bed 2 bath penthouse in a much sought after area of Mil Palmeras . 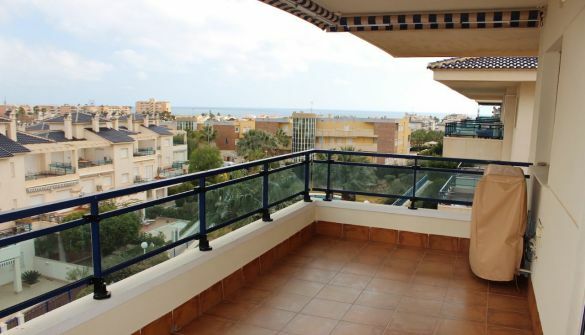 The penthouse comes fully furnished and benefits from a large roof solarium along with a very large terrace to enjoy the amazing sea views. 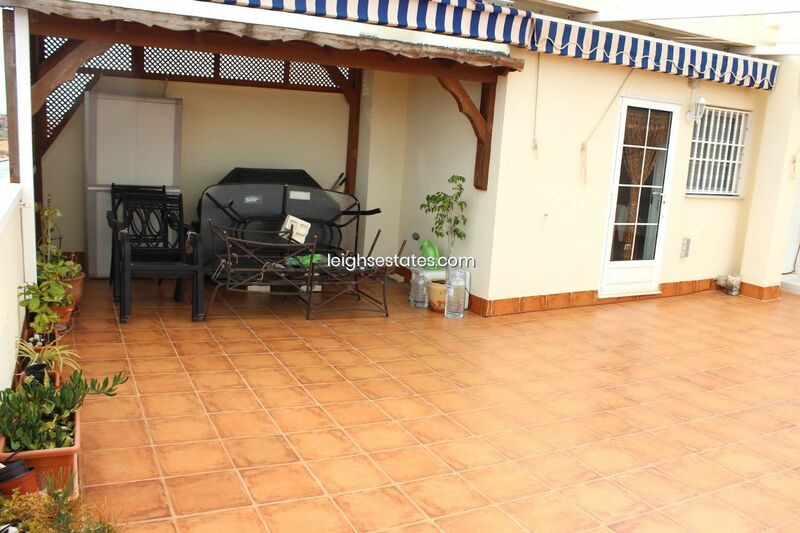 There is a fantastic communal pool and this property also comes with the added benefit of having its own garage. 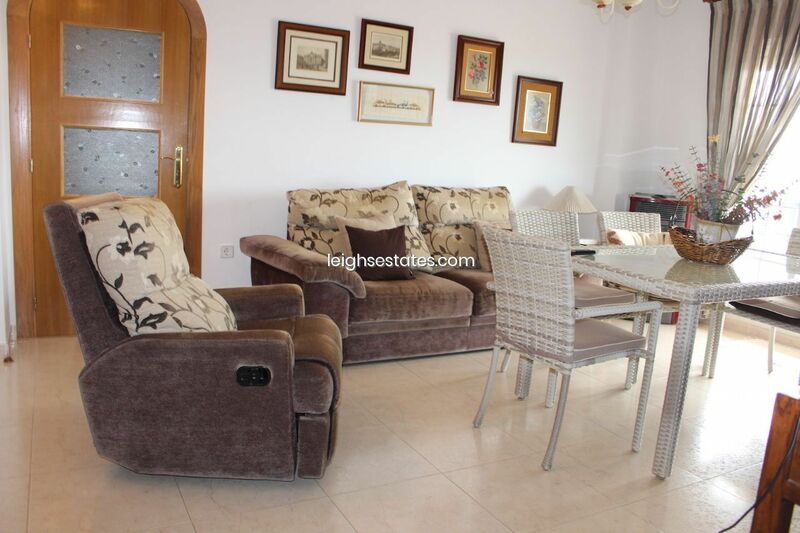 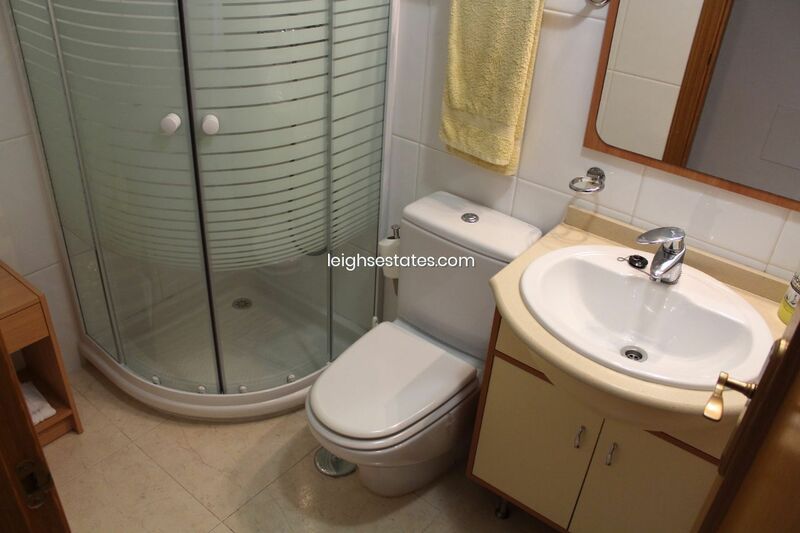 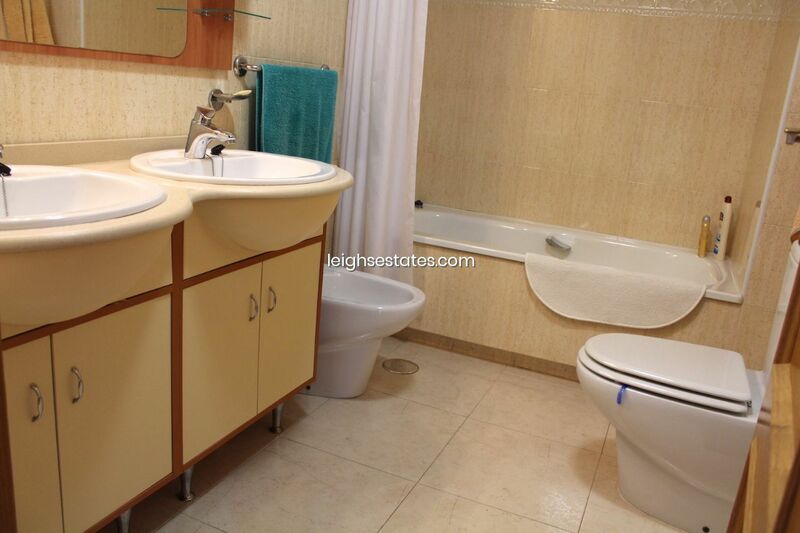 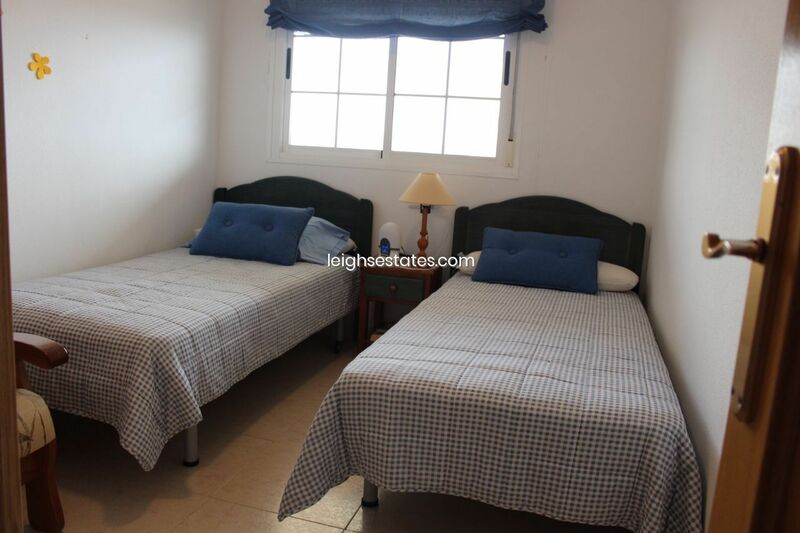 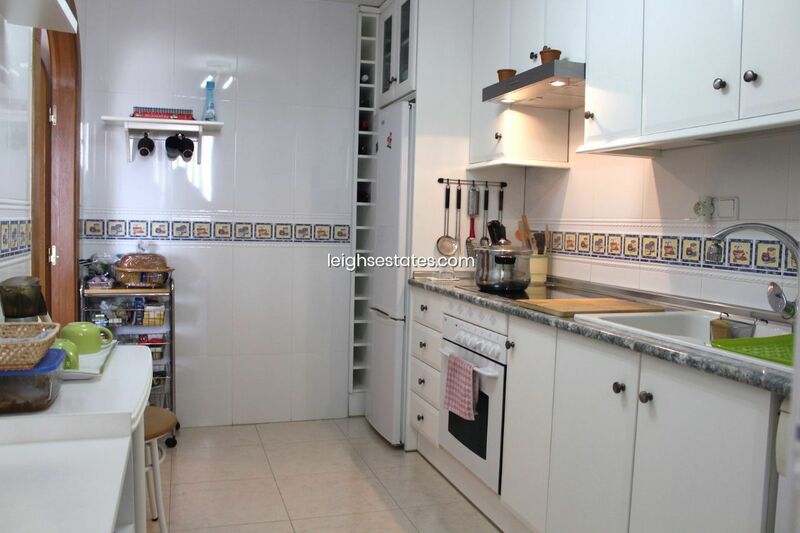 This property is accessed by a lift and also has air conditioning. 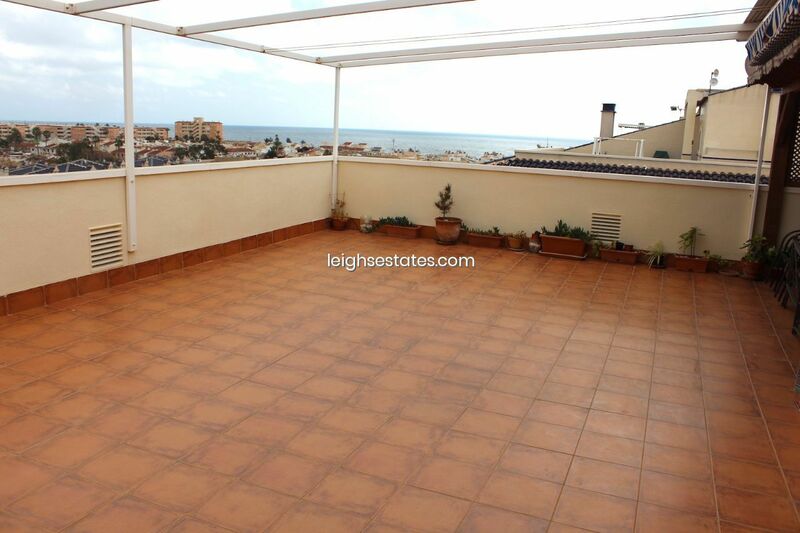 The communal gardens are well cared for and add to the stunning views.